How Much Sodium Is in Your Breakfast? More than peanuts may be lurking in your nut butter. 1 How Much Sodium Is in Your Breakfast? 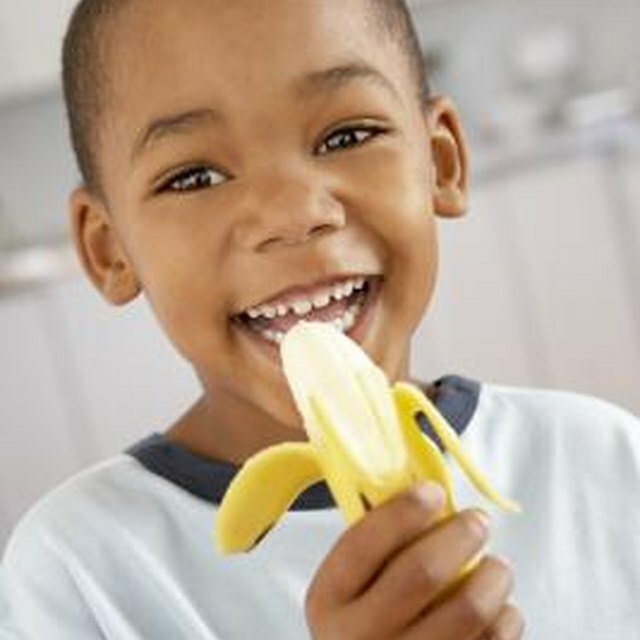 Peanut butter is a staple sandwich filling and a favorite snack of both kids and health-conscious gym rats. It contains peanuts, of course -- but other ingredients may be present depending on the brand and whether it is natural or regular peanut butter. Indeed, some varieties have a half-dozen or more ingredients. Although “natural” is a term that is not regulated by the government, it typically applies to peanut butters that do not contain any added stabilizers or artificial ingredients. Natural peanut butters are often thinner and oilier than conventional varieties and require stirring, refrigeration or both. In contrast, regular peanut butter contains stabilizers that give the butter a smooth, creamy texture. It doesn’t require stirring or refrigeration, and it’s usually thicker than natural varieties. 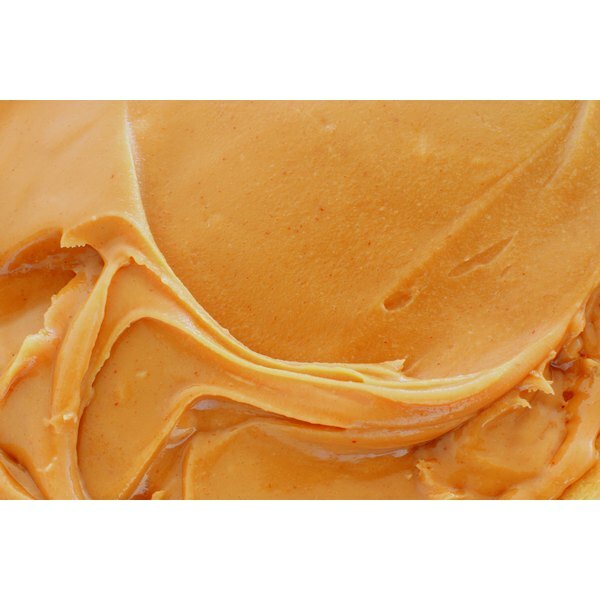 Regular peanut butter may include some added sugar and salt to enhance its flavor. One brand of peanut butter adds molasses to both its regular and “natural” varieties. Although nutrition facts labels for natural peanut butter and regular peanut butter may look similar, natural butter is the healthiest choice. The American Heart Association recommends limiting added sugar consumption to 6 teaspoons daily for women and 9 teaspoons daily for men – however, the average American consumes about 22 teaspoons daily, most of which come from processed foods such as peanut butter. Natural peanut butter is free of sodium, but regular peanut butter can contain up to 150 milligrams per serving. The AHA recommends limiting sodium consumption to 1,500 milligrams per day. When you’re shopping for peanut butter and trying to choose a healthy jar, go beyond scanning the nutrition facts label to the ingredients list. If the jar lists ingredients you can’t pronounce or identify, move on. Regular peanut butters with long lists of ingredients do still offer some health benefits, including healthy unsaturated fats from the ground peanuts, but they typically add unhealthy fats and processed sugar to each serving as well. To get the most nutritional benefits, remember that less is more. Whenever possible, buy peanut butter that contains just peanuts, or peanuts and salt. The Kitchn: What Is Natural Peanut Butter? The Globe and Mail: Is Peanut Butter Good for Me? Is Inulin a Safe Fiber Supplement? Is Eating Tuna in the Can Every Day Healthy for You? How Much Fiber Is in Popcorn? How Many Calories Are in a Bagel With Butter & Cream Cheese? Does All Frozen Yogurt Contain Corn Syrup?